As part of our ongoing commitment to maintaining a high standard of services for family and friends with loved ones at Centennial Park, we continually pursue new ideas that meet community needs and enhance the visitor experience. One of our new initiatives includes the development of a cafe with alfresco dining area at the Norman Macleay Centre. The cafe will allow visitors to enjoy a warm cup of coffee and snack with family and friends after attending a service or when visiting a loved one. 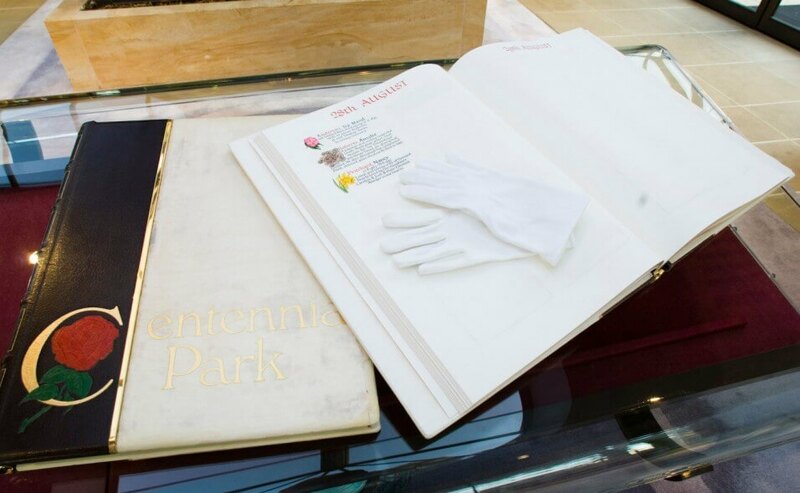 The Book of Remembrance which is currently held in the Norman Mccleay Centre will be relocated to the Administration building later this year. You will still be able visit the Book of Remembrance during administration office hours of Monday to Friday 9am to 5pm. Prior to attending the Administration building, please contact our office on 8275 2255 so that we can ensure that you will have a quiet and private place to visit.